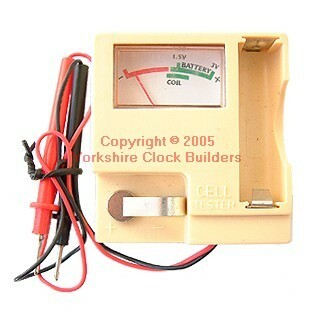 Cell tester, it can check button cells 1.5 & 3 volts AA cells and medium cells. It is possible to use the probes to give output of 1.5 volt from the tester to the watch. 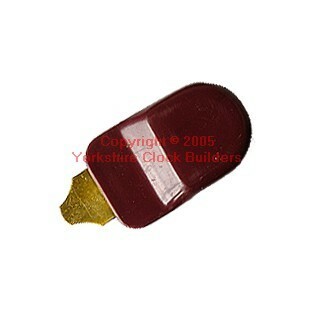 Cell tester 1.5 volt tweezer, can be used for all kinds of 1.5 volt cells. 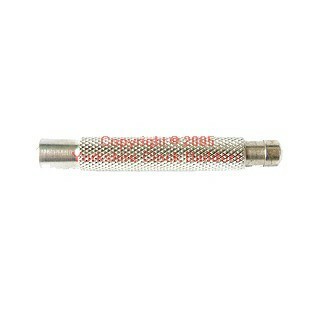 Chain cutter, bench tool useful to cut steel and rolled gold bands. Spring bar remover black with mm scale. Pin tong with 4 extra collets. Heavy duty pin vice 6"
Makes easy work when winding all those mechanical watches in the repair workshop. Handy little tool to have around.